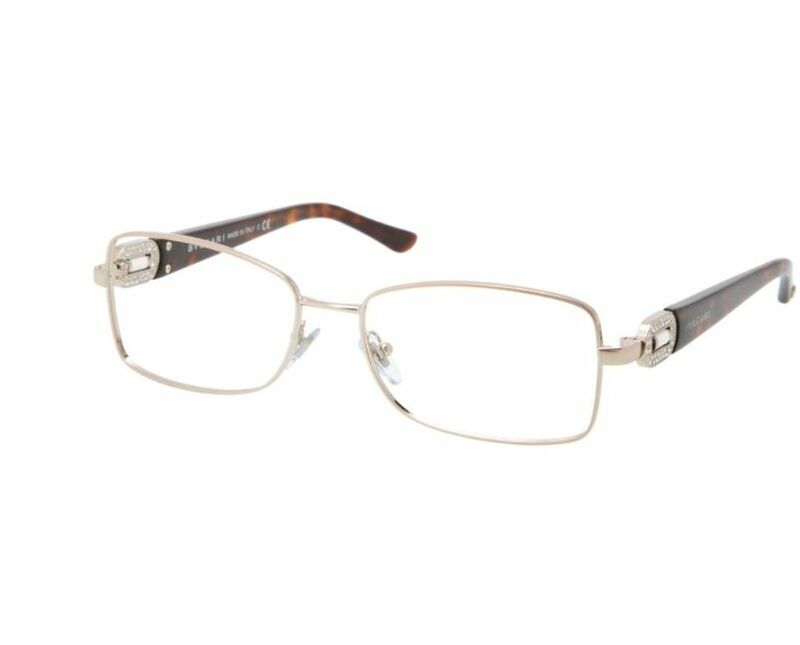 bvlgari glasses 2125B color 266. Bvlgari eyewear designs are characterized by exquisite details, bold designs and the use of precious materials such as mineralogy borrow gemstones. Also it jewelery house known for its special editions and themes every Bvlgari buttocks collection gives his own signature. 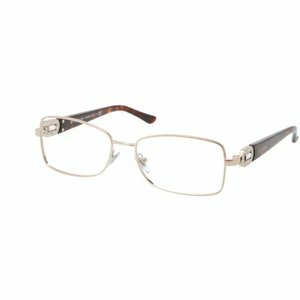 Bvlgari eyewear designs are inspired by themes from the Bvlgari jewelry and accessory line and translated into the Bvlgari brillen.Twee times a year with Bvlgari Limited Editions glasses for the ladies. subdued. Arnold Booden's official "le dealer Bvlgari eyewear.